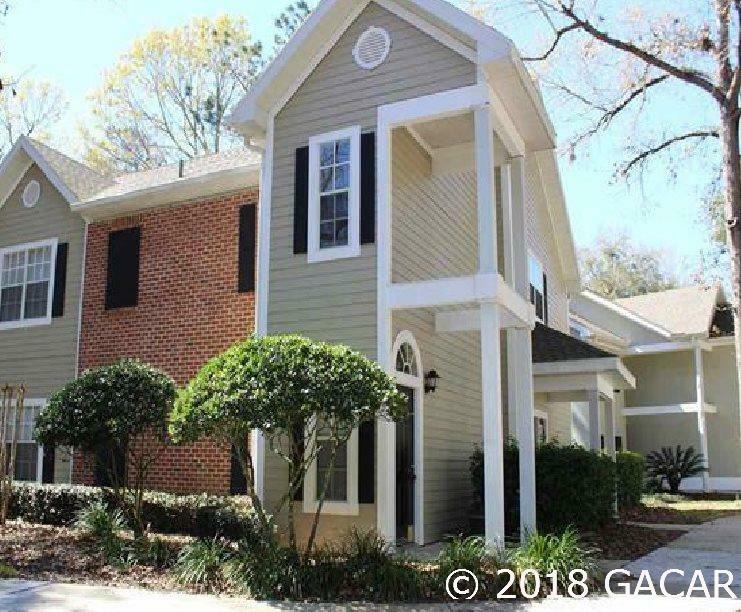 This unit is in immaculate conditions and features 3 bedrooms, 2 baths upgrades galore nettled in Gary Player signature Haile Plantation Golf & Country Club with det. garage. A/C replaced 3 yrs, hot water heater 2 yrs, new facet kitchen, new garbage disposal in kitchen. 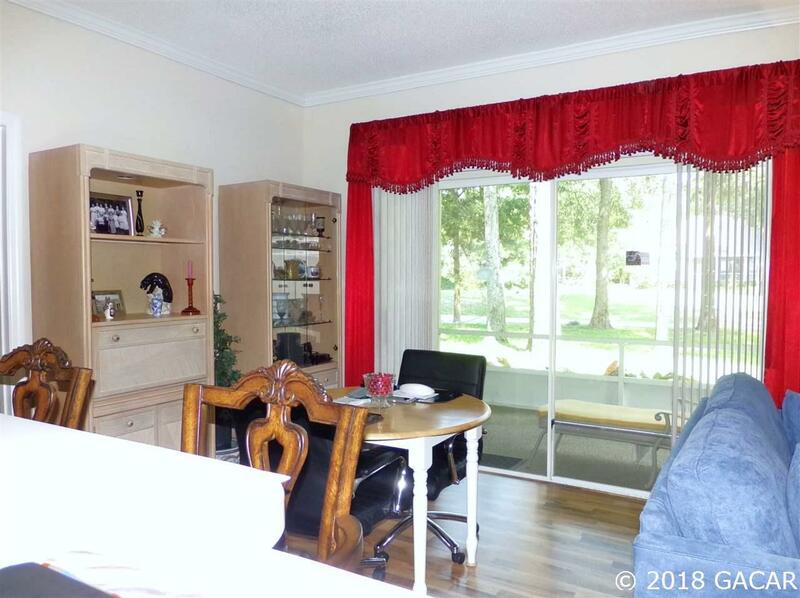 The screened in porch 14x10 is perfect for your morning coffee or evening glass of wine with an amazing view of the 17th hole. 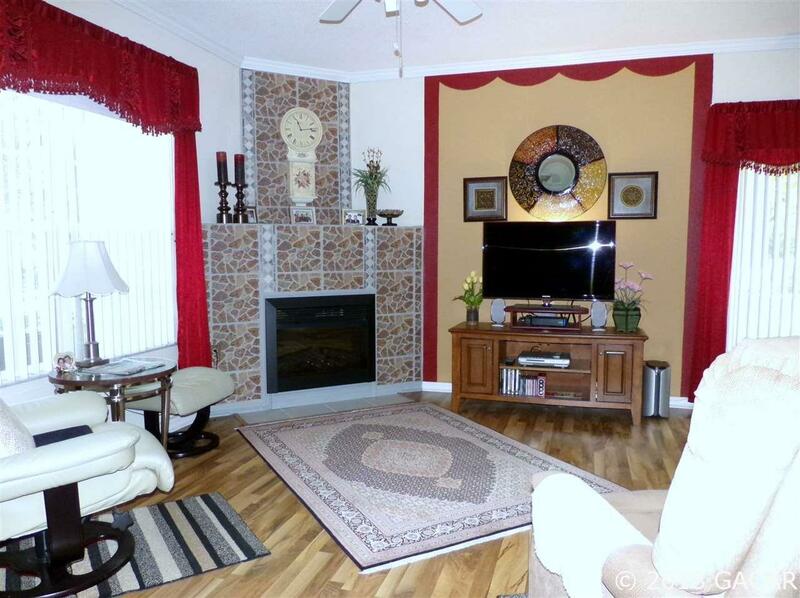 The custom built ceramic tile fireplace features 2 speed electric blower with a surround system in the living room area. All appliances convey/ top of the line stainless steel in kitchen, + washer dryer . 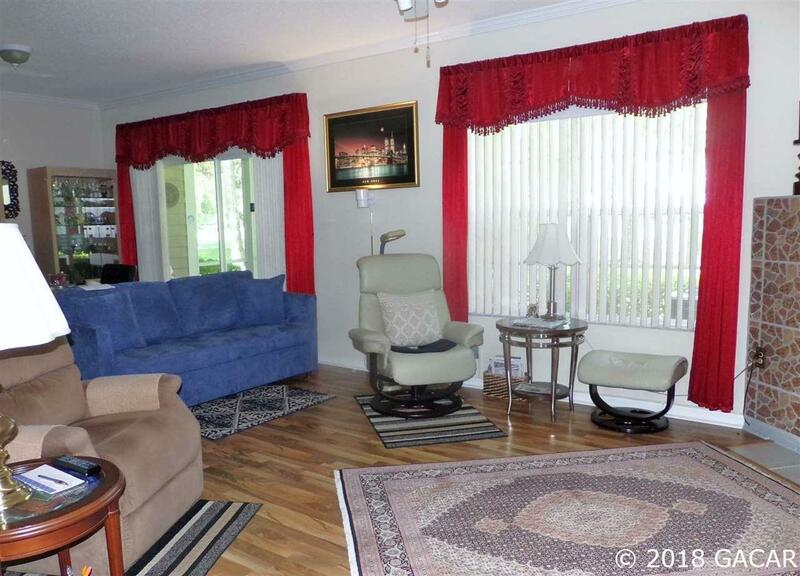 All window treatments have custom slider blinds, laminate flooring with ceramic tile in kitchen & wet areas. Some of the furniture is negotiable. The Links & Haile Plantation offer many amenities including bike trails, walking paths, pool, fitness and clubhouse. Make us an offer Owner is motivated.